Ryan and I like to think we’re pretty smart. But if this blog has taught me one thing, it’s that that’s not actually the case. 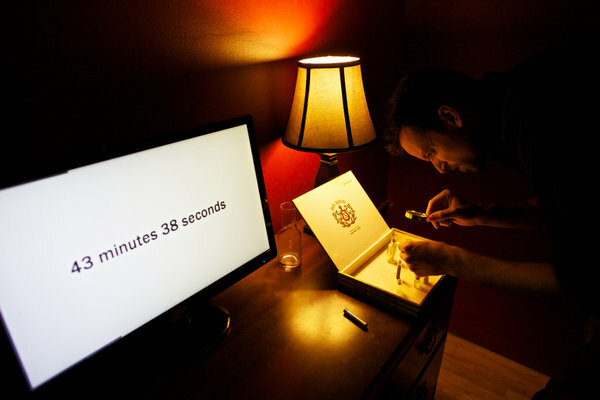 Remember when we went to a Murder Mystery certain that we’d crack it within minutes – but then left early because we had no idea what was going on? 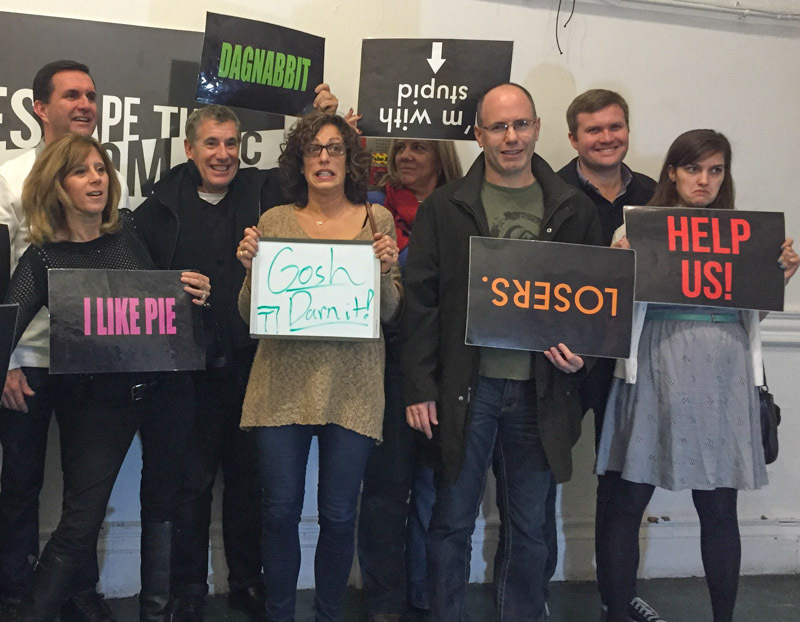 Well, we had a similar situation this weekend at Escape the Room – although this time we couldn’t leave early because, well, we were locked in a room. 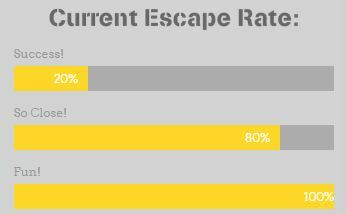 There are a lot of different escape rooms out around, if you are interested in finding out more, you might want to check out somewhere similar to https://lockdownrooms.com/phoenix-scottsdale/ or somewhere more local to you. Escape the Room quite rightly caused a lot of excitement when it arrived in the city last year. 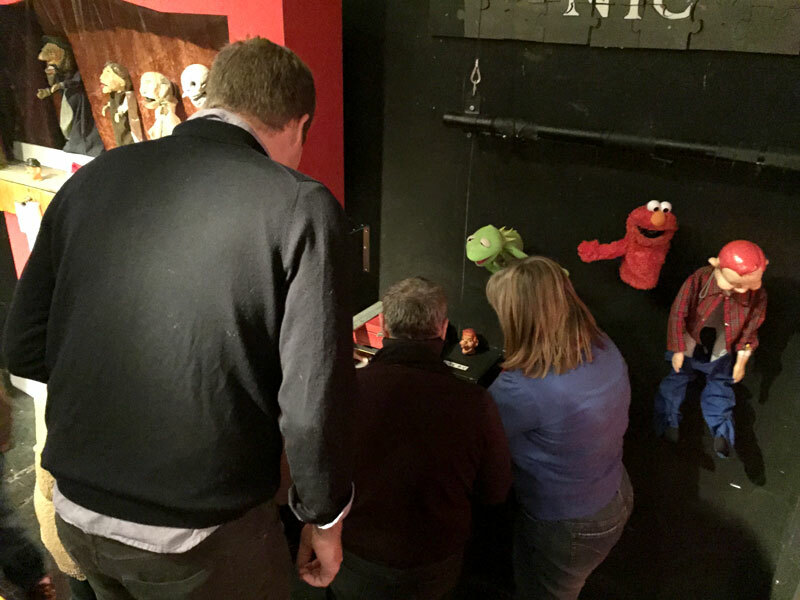 The premise is in the name: participants are put into a room and have an hour to get out, using clues around the room and plenty of brain power. You might have seen the Today show hosts giving it a go last year and I thought, if Savannah Guthrie can crack it, why can’t I? Ryan and I headed to 107 Suffolk Street in the Lower East Side and were added to a group of 10 fellow code crackers. 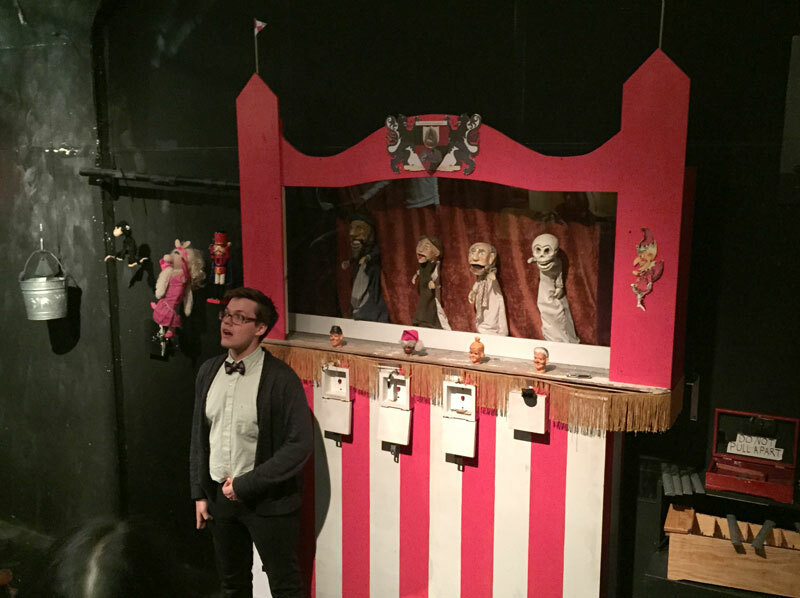 After being led into an auditorium lined with puppets, pictures and pulleys, we were left on our own to figure out how to unlock about 10 padlocks and eventually escape. As the clock ticked down – far quicker than usual, I swear – we rummaged for clues and tested our maths skills. It was both exhilarating and frustrating; we cracked some codes with a bit of mental gymnastics (and many, many tries), while other steps seemed near impossible. But just when it was getting too tough, we were allowed to use three clues from a clue master, and these helped nudge us along. But when the clock hit zero, there were still about four codes to crack. Gaah, we were locked in! Thankfully, the clue master returned to let us out. As he walked us through the final stages, it was pretty clear that there were massive leaps to get where we needed to go. 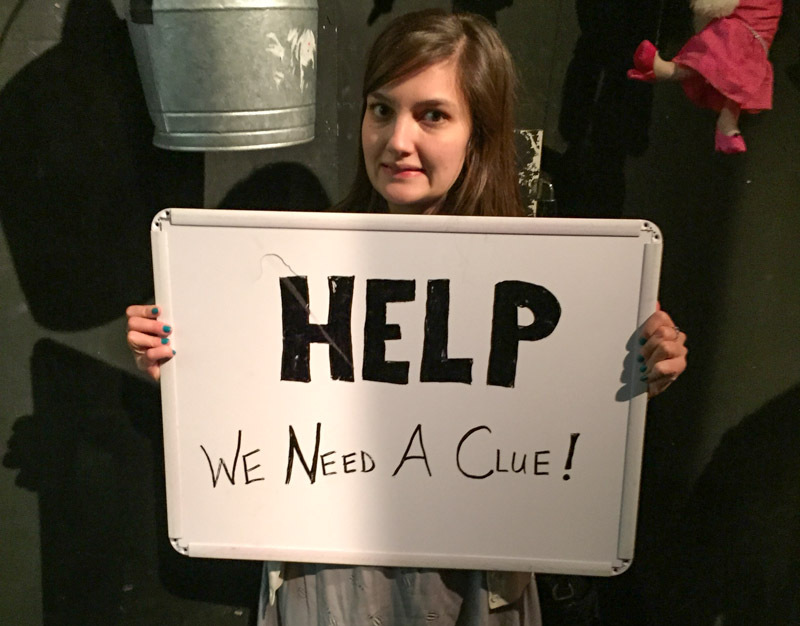 I suppose the only way to overcome the most ridiculous steps would have been to save the clues, but by that point, we had already used ours up. Still, it was fun! I love interactive games and stewing over problems, and it gives New Yorkers a whole different sort of activity to try. My only complaints were the size of the group (far too many cooks in the kitchen) and how some steps were a little bit far-fetched. But failure only makes me want to go to another, and thankfully there are four more to choose from in NYC – another one at the Lower East Side location and three others in Midtown. I can’t believe that other groups are able to get out. 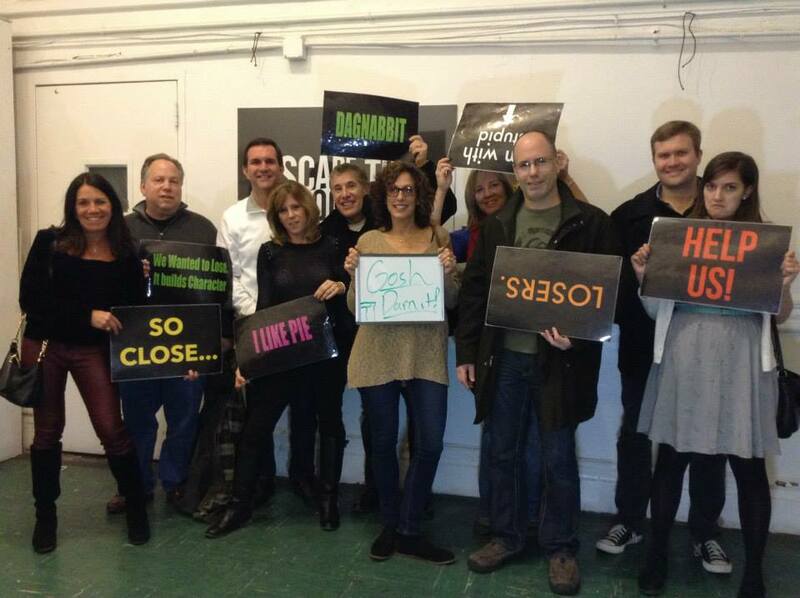 Perhaps they saved up their clues appropriately? Maybe the other games are a little easier? Or maybe I’m just bitter? Who, what, where, when: Escape the Room is held at two locations in the city: 107 Suffolk Street in the Lower East Side (where there are two different games) and 31st Street in Midtown (where there are three). Tickets cost $28 and there are multiple showings each day. Check out the website for more. And a BIG thank you to Charlotte for the tickets! Thanks! Yes, I like the idea – the other ones here in the city are staged as apartments or offices, so it’d be good to see how they compare. UsedYorkCity Inspiration #17 | Used York City | The best of NY, as used by NYers. Sounds like a lot of fun! And nice story telling too. It’s like we’re also there. Thanks for sharing the excitement!